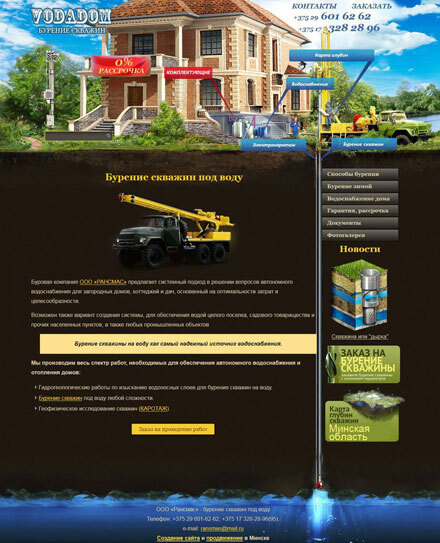 Our services - development and creation of sites with a content management system. The price is inexpensive! We offer quality search engine SEO site promotion. Payment on the fact of output in the top-10 for the result. 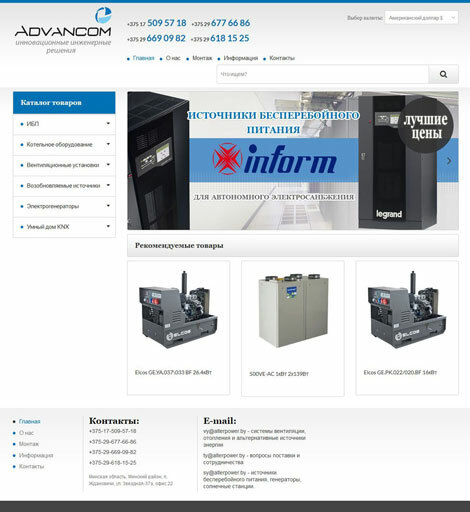 Development of the company's site with a blog of news, registration of users, filling your information. 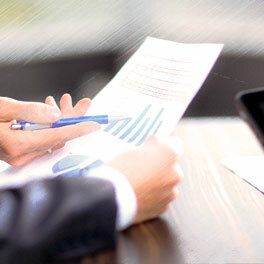 Website development is cheap with adaptive design, search engine optimization. 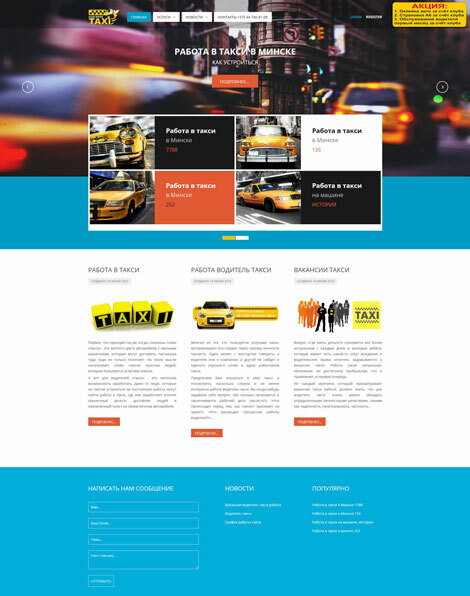 Website development is an ideal landed page with a beautiful design and Joomla management system. We know how to surprise accessibility, comfortable and simple use of sites and at the same time, modern, relevant feed. Our services - development and creation of turnkey websites and promotion in the TOP, are a reliable business investment and sales increase. 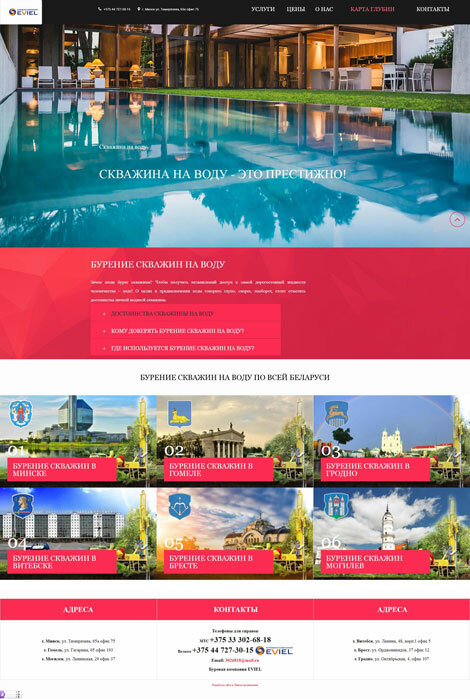 The cost and price of the site in Minsk are relatively inexpensive or you can choose a project to suit your budget. 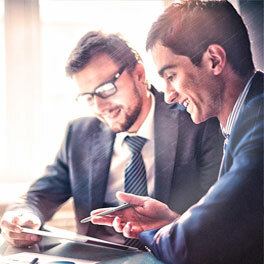 Our customers receive advice on site administration, for this we use interactive technologies. Thanks to technical support, you will learn all the steps, how to properly fill the web resource with content. 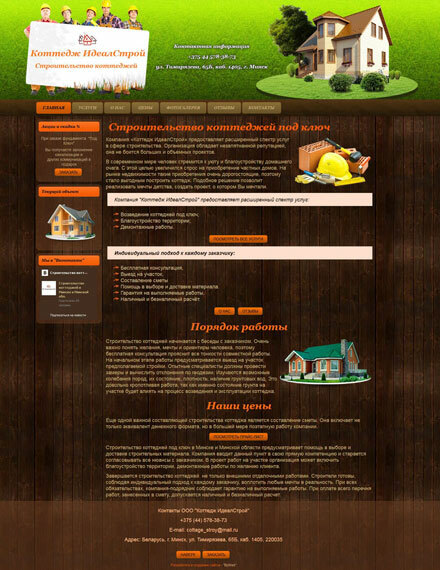 The site is easily edited, since the administrative interface on the content management system CMS Joomla. For sites, we do search engine optimization, so promotion in the US region will be no problem. 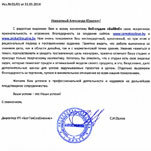 Another main activity of our agency is IT security, protection of sites from viruses and hacking. And also we set up an encrypted connection site. 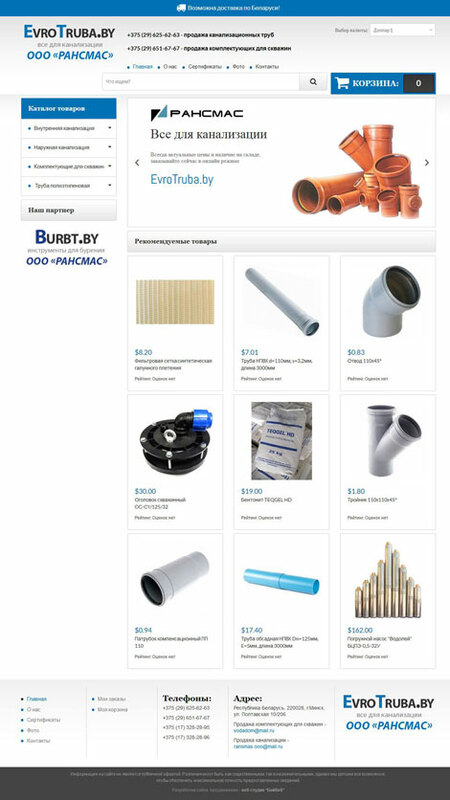 Why you need to order a site from us? 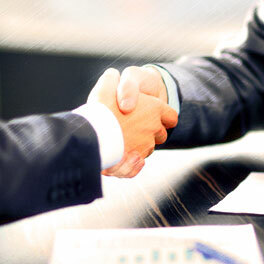 We give a guarantee for the entire life of the project, promptly solve the tasks. You can pay for our services in any convenient way for the result of the work performed. 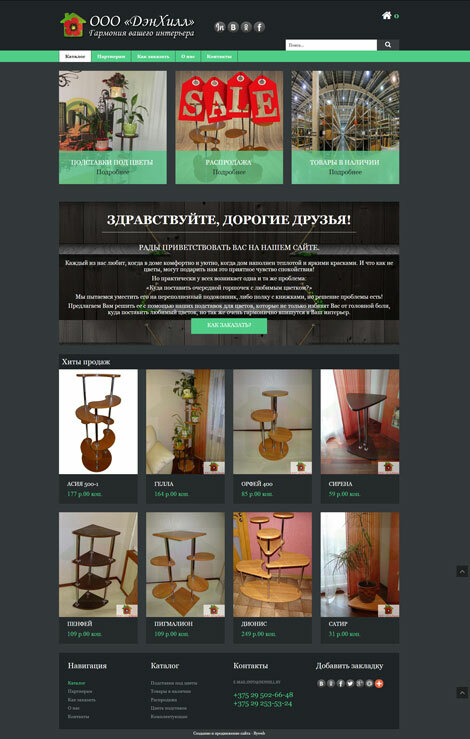 We make a selling design for customers with search engine optimization for targeted keywords. Before creating a site, we conduct analytics of your competitors' websites and do better than them. 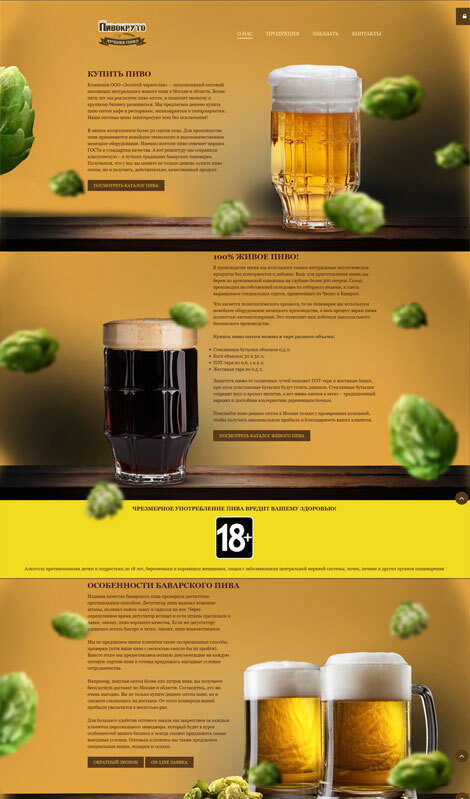 The design will appear correctly in any browser, thanks to our CSS3 and html5 layout. Be sure that responsive web design will adapt to any display resolution of your device. 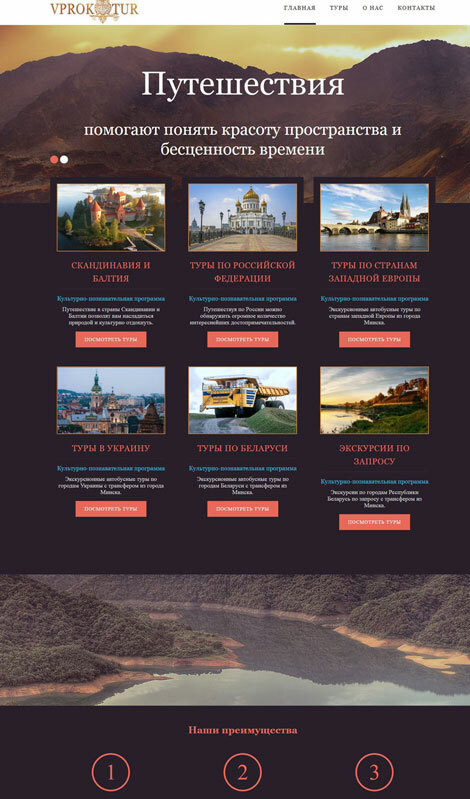 How to order the creation of sites? We recommend to prepare in advance the information that you plan to place on the Internet site. 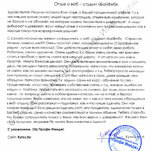 Group in folders, save to archive and send to our e-mail. Make a calculation on the online cost calculator and apply. Get a commercial offer on the site and agree on a web design template, promotion strategy and so on. 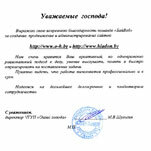 Get a confirmation of the beginning of the creation or promotion of the site, technical support. Thank you for designing our site! 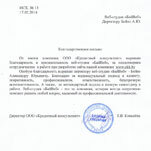 We wish you every success in your professional activities and hope for further fruitful cooperation. 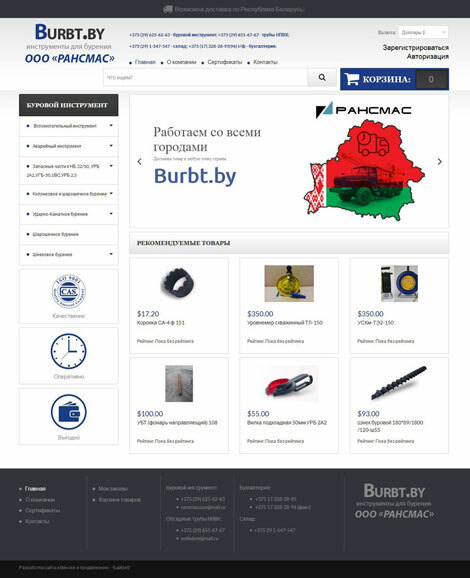 Head of UE "Belarusian Technical Supply"
Thank you for the high quality of work and the original creative approach when promoting our sites. 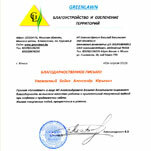 The head of the company "Green Lawn"
Thank you for the individual approach and efficiency in providing services for the site, maintaining contextual advertising. 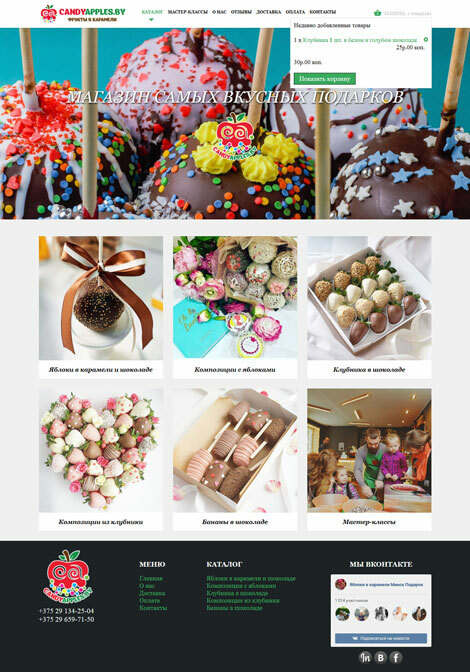 The rendered service by ByWeb specialists - support of the site is considered successful and promising, thanks for the quick response to our wishes. 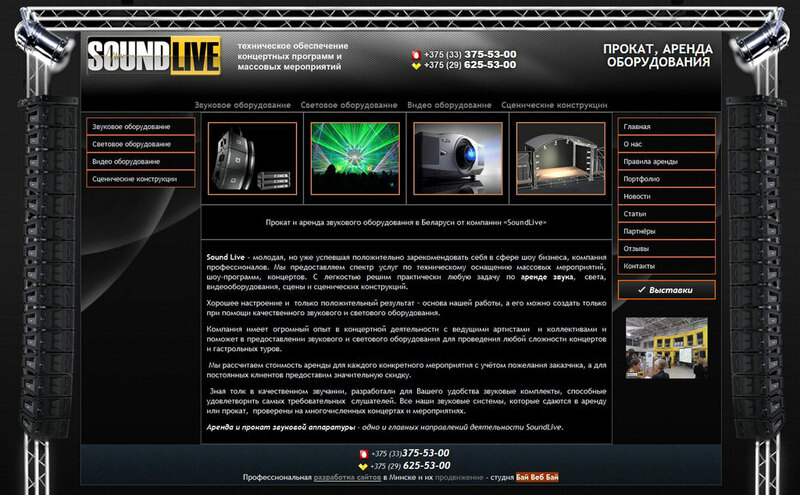 Worked with the web studio "ByWeb" all performed on time, easy payment, many bonuses. Worked with the web studio ByWeb did everything on time, quickly and efficiently. 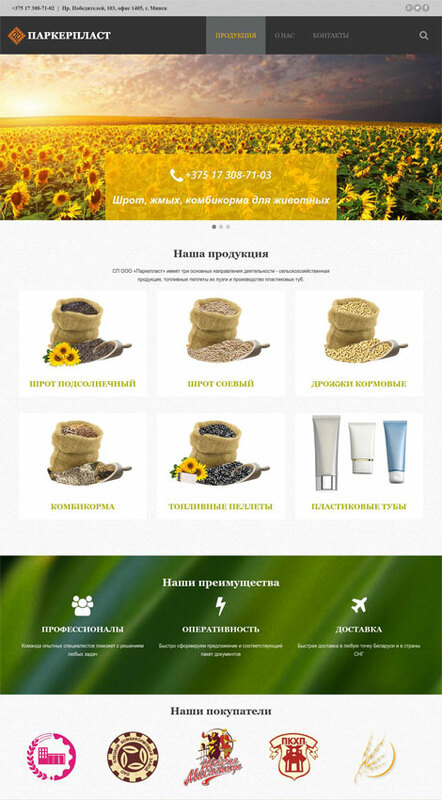 We launched the site and within two months we started the orders - this is due to the fact that we needed time for natural promotion. 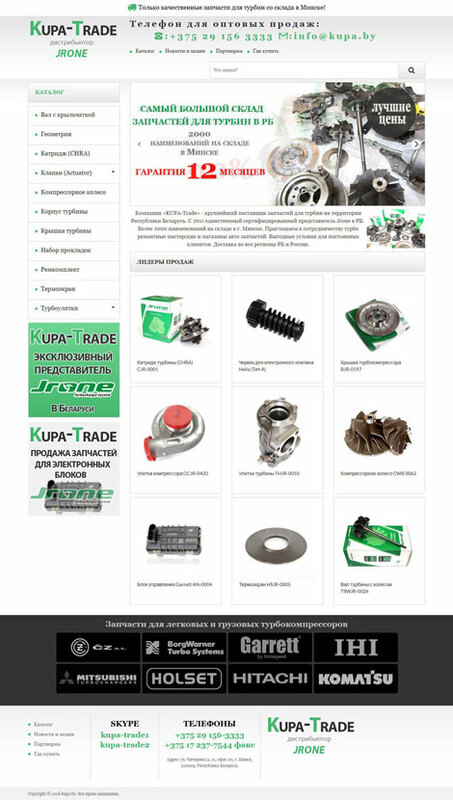 We recommend that you order a technical support service in the ByWeb studio. Director of "Oasis of Coldness"
We ordered 10 sites in this company. All done according to the terms of reference in time. 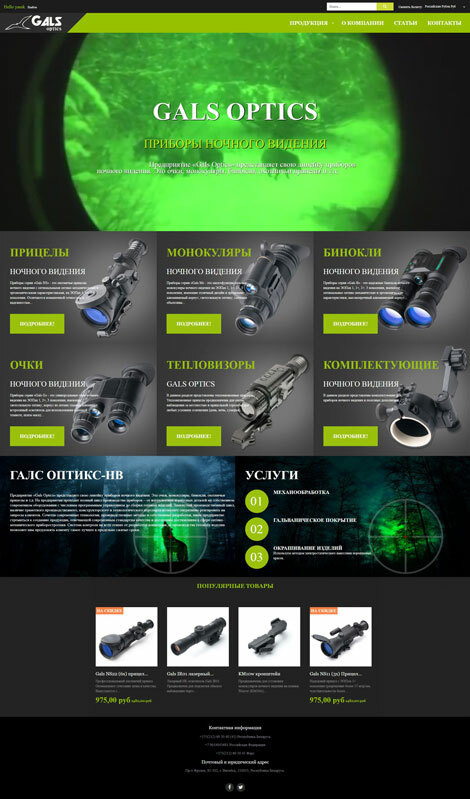 For the volume of orders, we made significant discounts up to 70%, which is very nice. 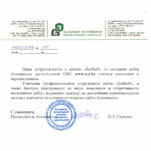 Thank you, we hope to continue to cooperate with you. And most importantly, web studio professionals very quickly advanced our sites to the top 10 search engines. 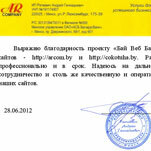 President of the group of companies "Ar Сompany"